In 'In Our Nature' by Jessica Nicholls, when Mira's privacy and independence are threatened, she can be very nasty. Daniel is an expert on American mountain lions. His assistance is requested after an 'incident' on Mira’s front lawn. When the two meet, they recognise each other in more than one way. In 'Divine Passage' by Dariel Raye, Kimani, a breeder with the power to preserve the human race, must depend on her guardian, Ahkil, a black panther shifter with more than one reason to distrust humans, but his secrets could change the course of her life forever. In 'The Distance Between' by Mia Darien, she's traveled thousands of miles, looking for a safe place. He's brought her thousands of miles, looking to not be lonely any more. But they both have secrets. Can they bridge the distance between, and find what they're looking for in each other? In 'Hannah's Fate' by Abigail Owen, cougar shifters have allied into groups, together in a rocky alliance to protect themselves against other shifters. Hannah Keller becomes the targeted Mate for Kyle Carstairs, the treacherous soon-to-be Alpha of another group. Meanwhile, Nick Jensen, her childhood hero and longtime secret crush, has returned home with hopes of claiming Hannah for his own. But will he be in time to rescue her from the Carstairs's schemes? Romance can be found among the darkest of times. 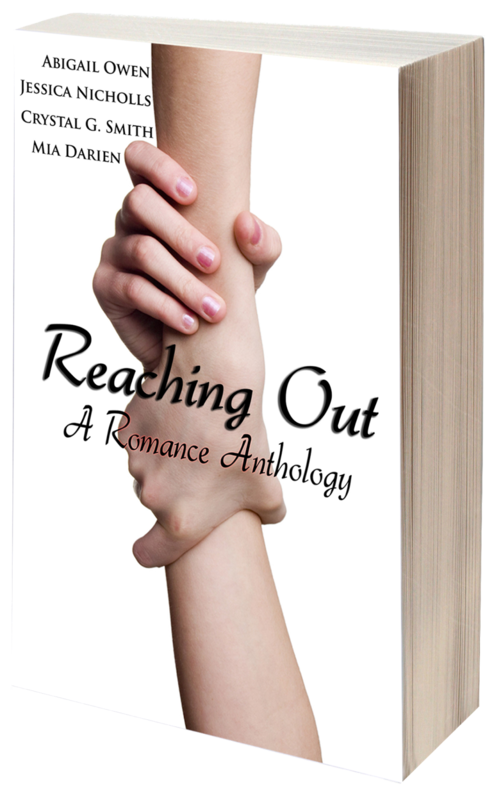 In this anthology, you'll find four tales of sweet romance about those who dedicate their time, and sometimes even their lives, to helping others. 100% of the proceeds go to the American Red Cross. Science Fiction and Fantasy, two genres that are both unalike and inextricably entwined, stretching the imagination to the expansive boundaries of time, space, and magic. 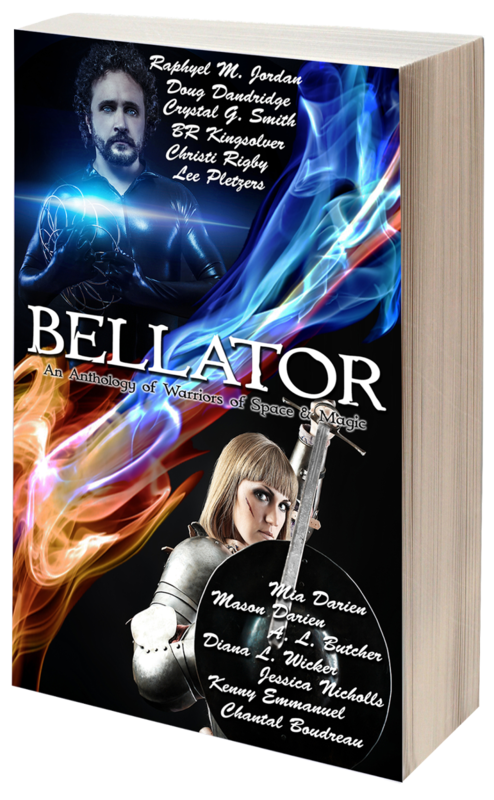 These boundaries are often filled with warriors and war, fights and causes worth fighting for, and that's what you'll find in this anthology. From fighting aliens in space to demons in a world of magic, you'll find many stories to suit your starship's entertainment collection or your favorite bard at the local tavern...or just your imagination here and now. Sit back and enjoy twelve stories from authors both familiar and new! Wishing them many downloads!!! Thanks for sharing, Kimber.